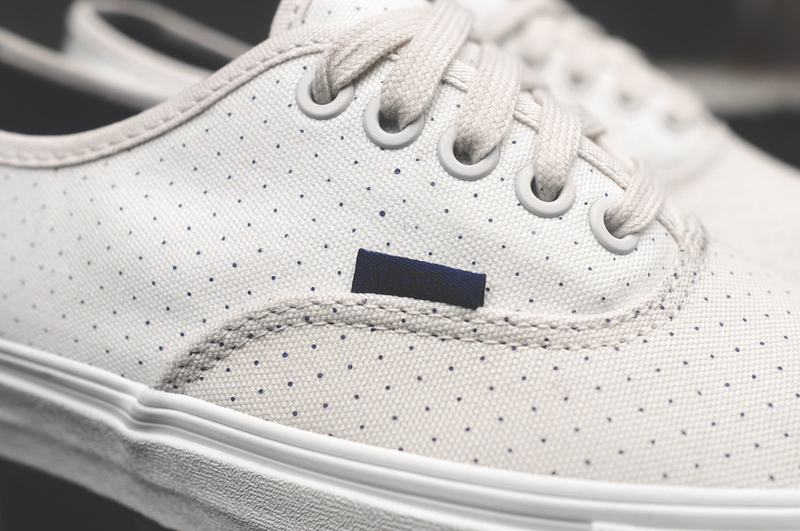 Vans are always a Summer staple regardless of what your personal sneaker preferance may be. 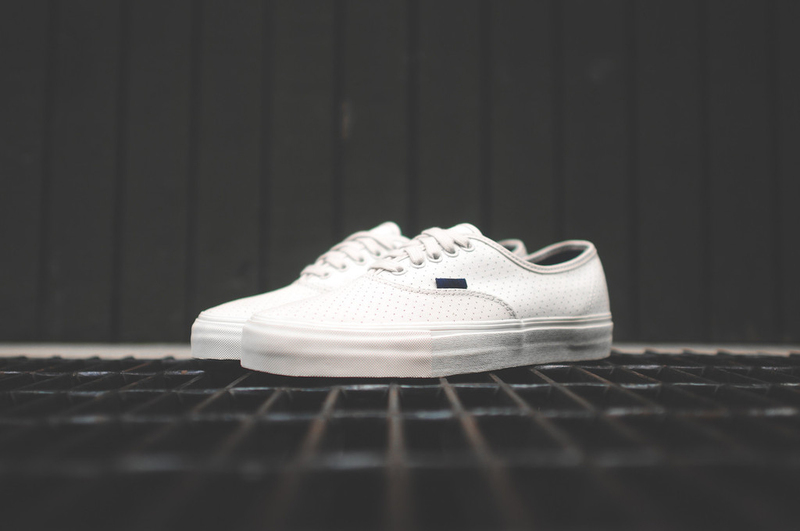 You simply cannot deny the timless and low cut lines of the Vans Authentic and there is a new simple version dropping that should be next on your list. 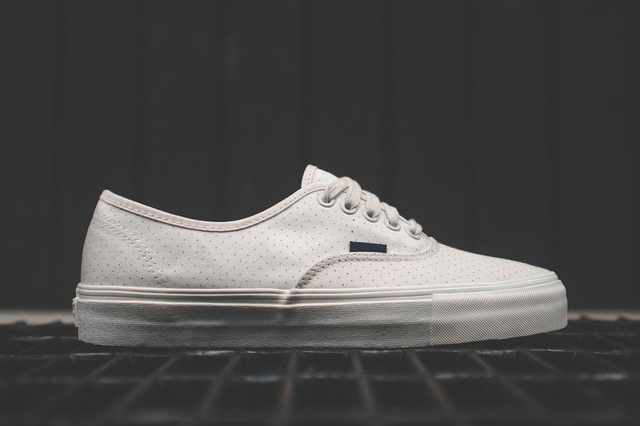 From the Vans Vault collection, these Authentic's feature a birch upper with an all over micro dot pattern done up in black. 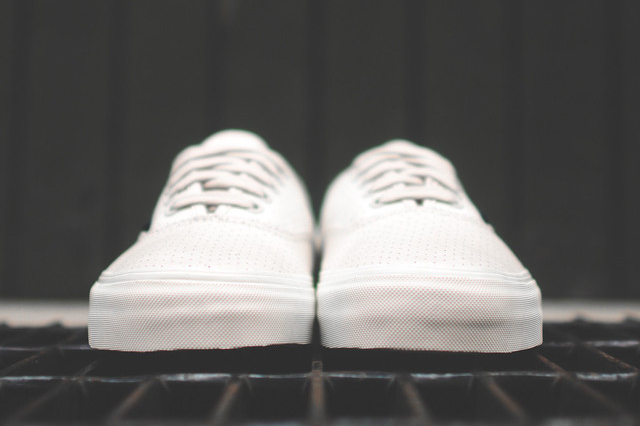 Little details like the black Vans flag tab, cotton sockliner and tonal plate at the heel all make these a definate must have for the Summer. Check out Kith directly here to purchase now as well as all Vans Vault retailers worldwide.